Join Us for our upcoming Portico Public Arts Mosaic building events! 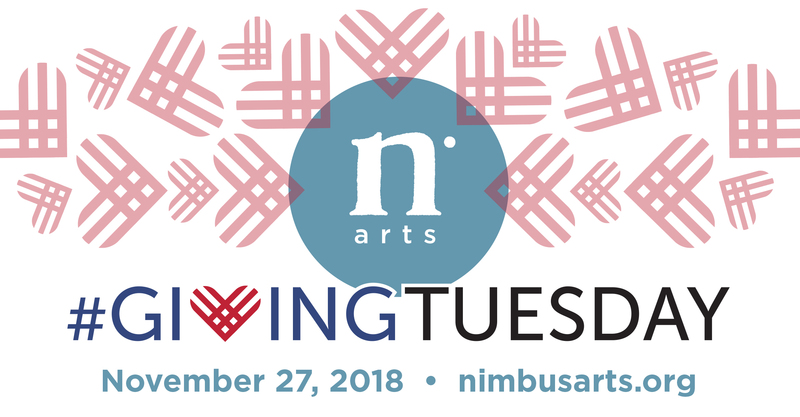 Since 2011, Nimbus Arts has been working with service groups, youth organizations, schools, and individuals to create large-scale community-made public artworks. Our goal of engaging as many people as possible in the creation of these works is embodied in the name of our program: Hundreds of Hands. 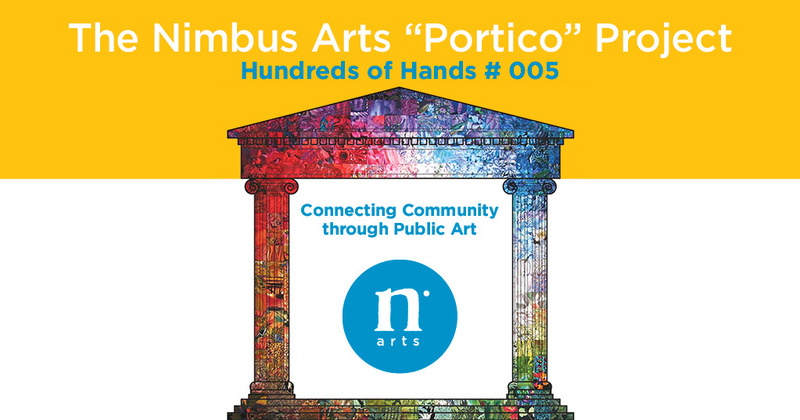 The Nimbus Arts Portico Project is our fifth Hundreds of Hands™ community art program. 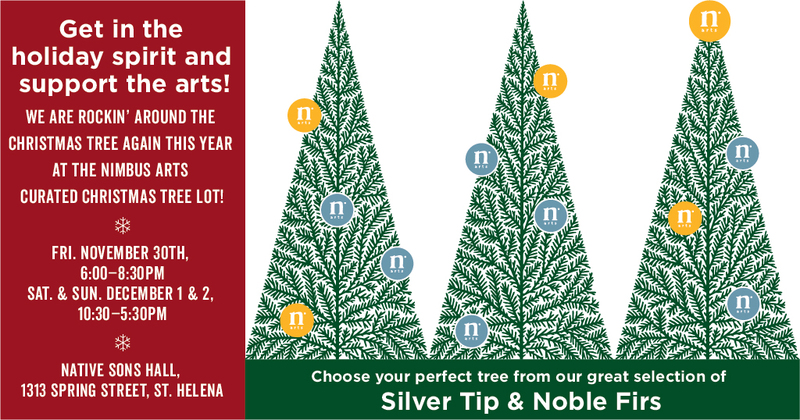 We are working in collaboration with Adventist Health St. Helena, the St Helena Chamber of Commerce, and you! This project consists of mosaic elements handmade by community participants of all ages from across Napa County, which will be combined to create mosaics to adorn massive portico sculptures. The mosaic style is inspired by the millefiori and passacaglia quilting patterns. Our first two “Porticoes” will be installed in our hometown St. Helena, and on the Adventist Health Hospital grounds, both in celebration of our community connections, health, healing, and hope for the future. Save the Date May 11th, 2019! The Portico Project is being produced as part of a larger community mission, and presented in by the St. Helena Hospital Foundation and St. Helena Chamber of Commerce. The Neighborhood Table’s mission is to bring the community together in the spirit of health and connection, while bringing awareness to the Hospital’s mission and animating downtown St. Helena. This project is a collaboration to highlight the work being done by dynamic health and community visionaries who are committed to investing in each of us and our well-being, so that we may heal and create our most vital and connected lives. 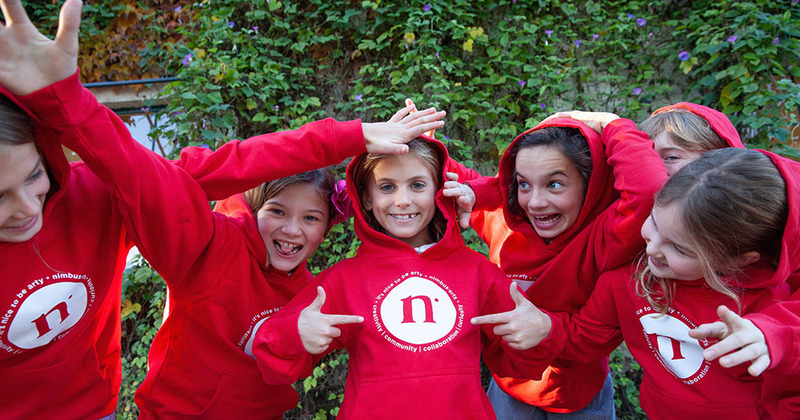 Learn more about The Neighborhood Table here!